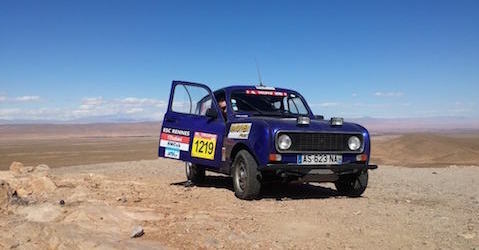 R&SD Technology has sponsorised a team during the 19th Student Rally named "4L Trophy". One member of the crew has done an 4 months internship in the IT company of the groupe : R&SD Technology in Luxembourg. R&SD Technology has been invited by the Luxembourgish Ministry of Agriculture at the IT European Conference named Panta Rhei. 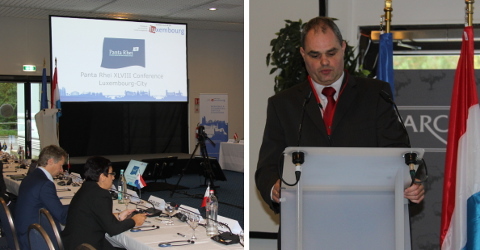 In october 2015, this conférence took place in Luxembourg. 2500 books were collected during the book drive held by our not for profit organization. 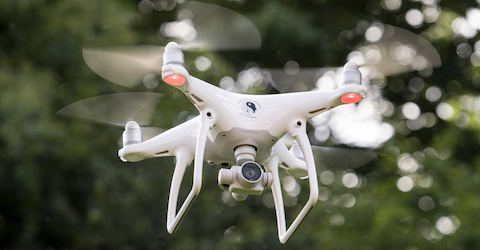 R&SD Technology made some flights with unmanned drones in the Grand-Duché de Luxembourg.